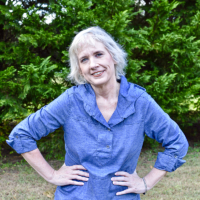 If you’ve been reading the blog for a few, you probably know that I love to make stuff for my granddaughter. There was the Vampirina Pumpkin for Halloween, the Farmhouse Advent Calendar for Christmas, and the Mermaid Card container. 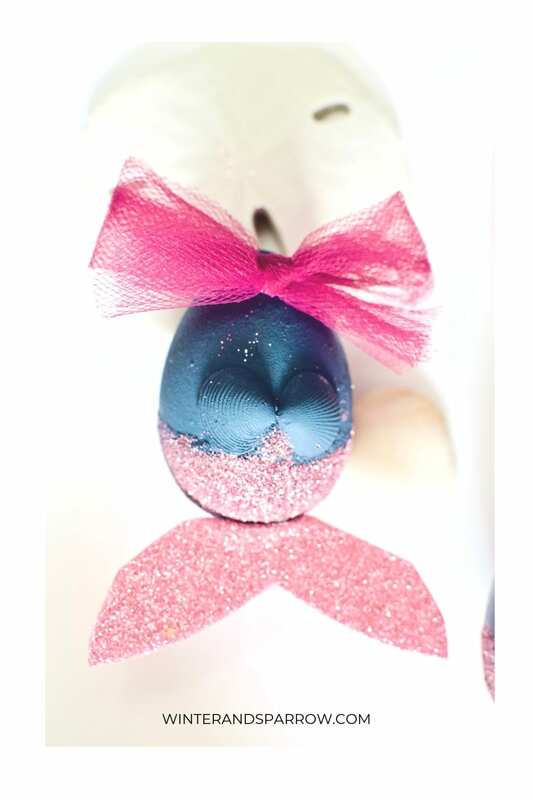 As I found myself contemplating Easter egg decorating ideas this year, I vacillated between Peppa Pig and something mermaid inspired. Then it struck me that it’s been a while since I made something for my daughter. 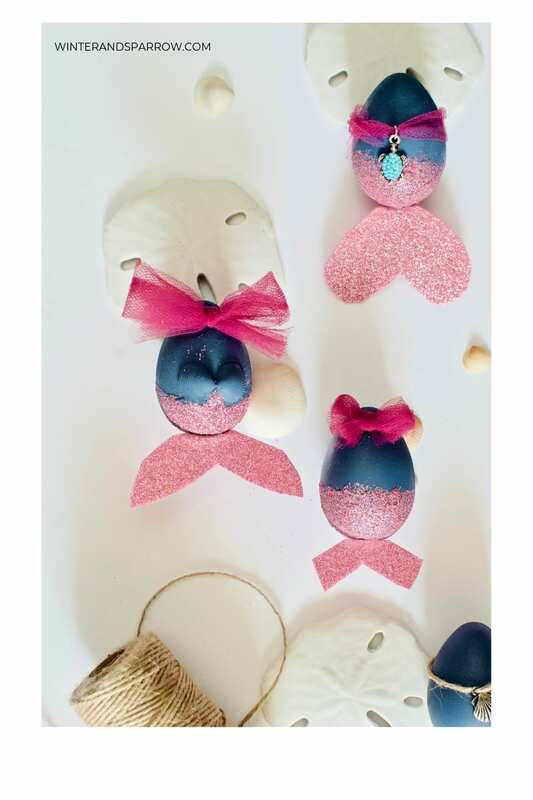 Since my kid is a beach lover, a girly girl, and a lover of all things blue, I decorated these eggs especially for her. The project cost was approximately $10.00. 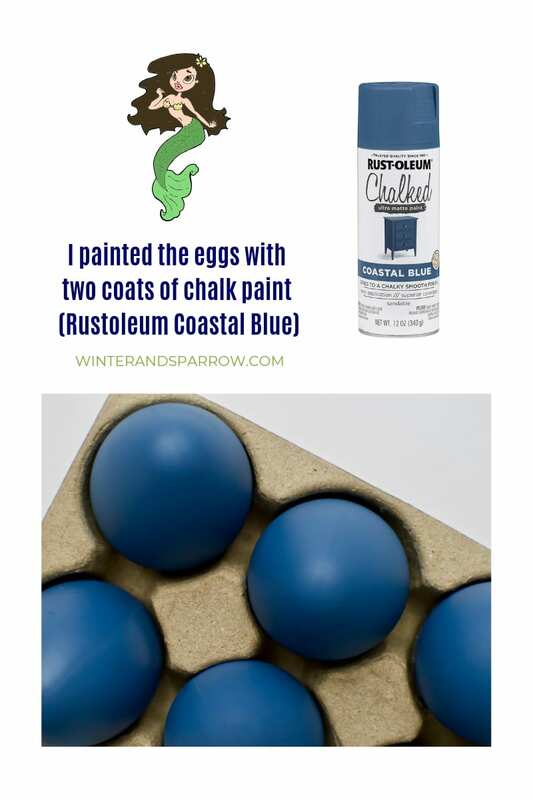 I think this Coastal Blue color is one of my new favorites. Not only is the color stunning but it’s easy to apply and it dries quickly. Make sure the Mod Podge is thoroughly dry before you add the second sealing layer. You’ll end up with a huge mess otherwise. Superglue will hold the stiff felt mermaid tail perfectly. It also dries clear so you don’t see it on the egg. 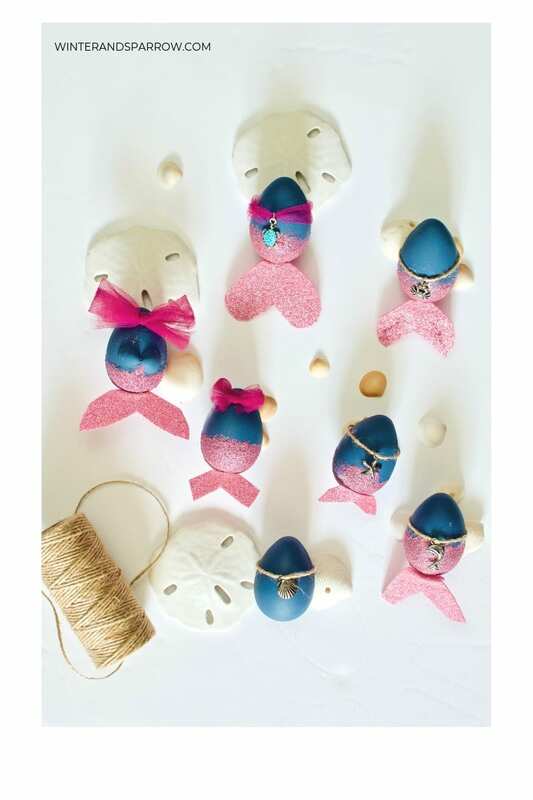 The shells and ribbons are optional but these eggs sure do look cute with them. The point is to get creative and embellish your mermaid with whatever you’d like. Let the creative juices flow my friend. The twine paired with the jewelry charm gives the appearance that the mermaid is wearing a necklace. It’s also an inexpensive embellishment (I paid $4 for two nautical charm packs at Michaels). A keepsake possibly, too?? Can you tell that I deviated from the mermaid tail template a bit? I got a little creative with the scissors. 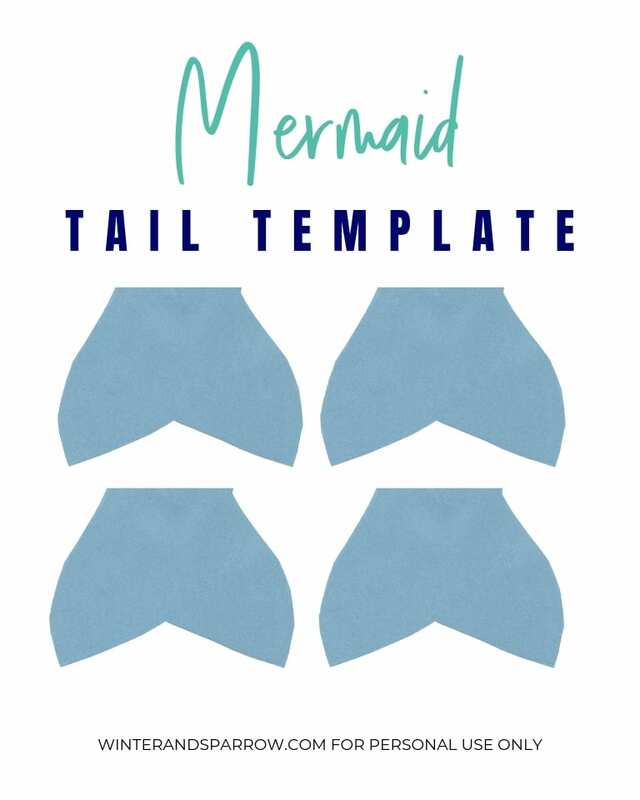 As promised, here’s the free mermaid tail template download. 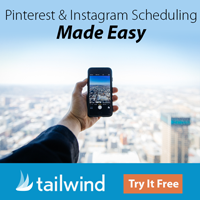 If you enjoyed this project, could you help us out? Subscribe to our channel while you’re there. Pin this project to your crafty Pinterest board. Your shares, comments, and follows on social media are what continue to keep the content on this site free but we need your continued support. Thanks so much for making us part of your day. We truly appreciate you! P.S. I sure hope my kid loves these. I’ll be sure to update the post to let you all know her reaction.